Aniket is a naturalist and award-winning wildlife photographer based in Bristol in the UK. Over the last 15 years he has travelled extensively, mostly in the tropics and the South Atlantic islands, photographing a wide range of flora, fauna and natural landscapes. 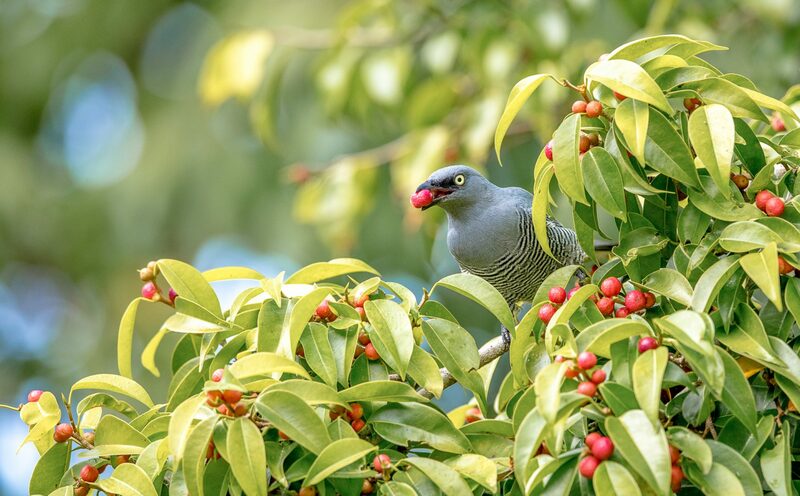 Originally from London, Aniket studied veterinary science and zoology at the University of Bristol, and now has a vast natural history image library, with many images published in books, journals and various media outlets. It was through his image contributions for Peter’s ‘Bowerbirds’ book that Aniket first met Peter, and in 2014 the two decided to embark on a new book project. It was Aniket’s first time in Australia, having previously only explored as far east as New Guinea. 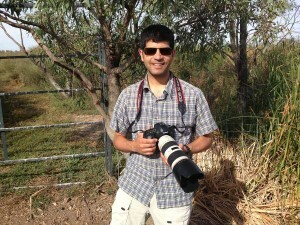 Aniket loves getting out with the camera and capturing anything interesting he can find, especially birds and mammals. He hates getting up early in the morning, but always reaps the rewards when he catches the dawn light! Chris has photographed just about any Australian scene you could think of, from the Olympic Games to whales. Chris is most at home flying over the coasts and oceans of Australia at between 1,000 and 2,000 feet, taking his unique aerial pictures. He can also be found on the land or at sea, however, but he is rarely without a camera in his hand. 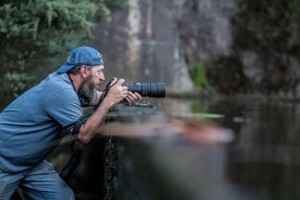 Chris has been photographing wildlife and landscapes for over 30 years, and has photographed the entire Victorian coastline during this time, as well as much of the east coast of Australia. Chris’s work has been exhibited at the Royal Botanic Gardens in Melbourne, Point Lonsdale’s Tussock Upstairs Gallery and the Portland Tea Tree Gallery. 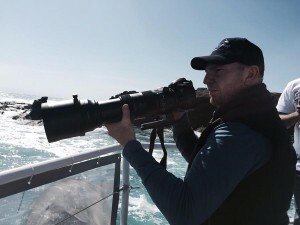 His collection of aerial whale photography is among the largest in Australia, and his images have been instrumental in identifying and documenting new individual whales to research (You can read more about Chris’s work here). Over the next 10 years, Chris’s main goal is to map the Southern Right Whales along the southern coast of Australia. Chris is a strong advocate, and registered fundraiser, for the World Wide Fund for Nature and donates 10% of the proceeds from his photography sales to this hard-working organisation. He is also big supporter of Victoria’s craft markets, where he runs a regular stall to show and sell his images, and is a member of the Avicultural Society of Australia. 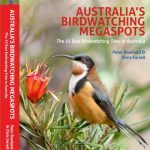 Peter Rowland is author of The Photographic Guide to Birds of Australia, The Green Guide to Birds of Australia and Bowerbirds, and has contributed written and photographic material to many other wildlife books, magazines and scientific journals. In 1998 Peter was a recipient of a Whitley Award for his contribution to the Green Guide natural history series. Although born in Australia, Peter spent his childhood growing up in the south of England where he would spend hours birding in and around the woodlands and cliffs near his home. Since moving to Australia in the early 1980s, Peter worked for 20 years in the bird, reptile, mammal and terrestrial ecology departments at the Australian Museum, Sydney, as a curatorial assistant and environmental consultant. Peter has travelled extensively throughout Australia, for both work and pleasure, researching and photographing it’s amazing wildlife. Peter’s favourite fauna group is birds, but also enjoys most of the other wildlife that inhabits our planet (with the exception of mosquitoes, which absolutely love to feast on him whenever they get the chance! ).